What is it? There are lots of products out there to help “detox” the body, but the truth is, we already have everything we need to cleanse. We were born thoughtfully pre-assembled so all we really need is to utilize what’s already there! This class will give your metabolism a boost and help balance out after too many indulgences. 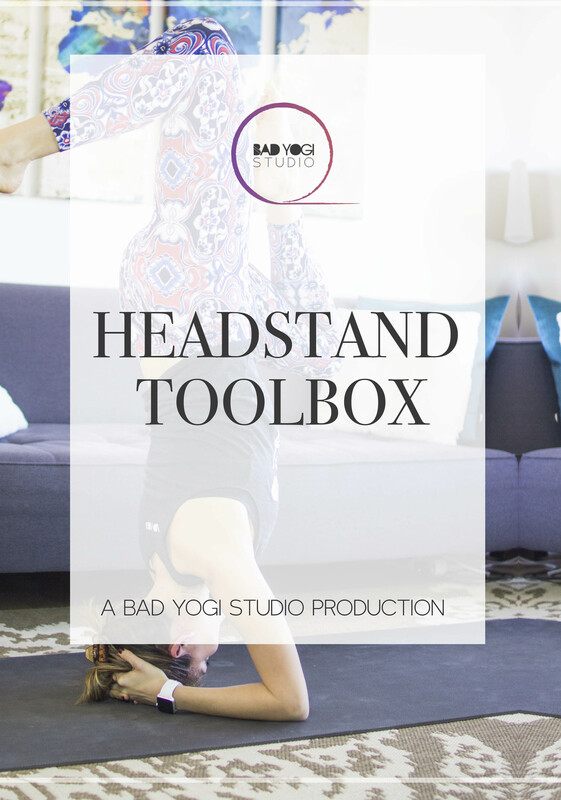 It focuses on poses that will help stimulate the body’s elimination systems. You’ll see plenty of twists, light core work, strength-building poses, and variations of forward bends. Enjoy! What is it? This class is for those days where you just need to step back, unwind, and let go of those moments of high stress. 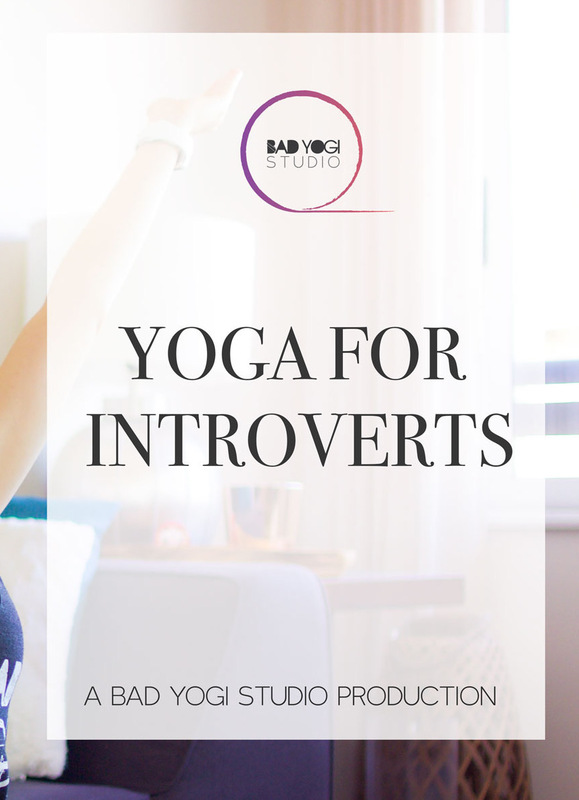 This class is perfect for supporting your body and calming the nervous system when you’re highly stressed, anxious, fatigued, or over-worked. 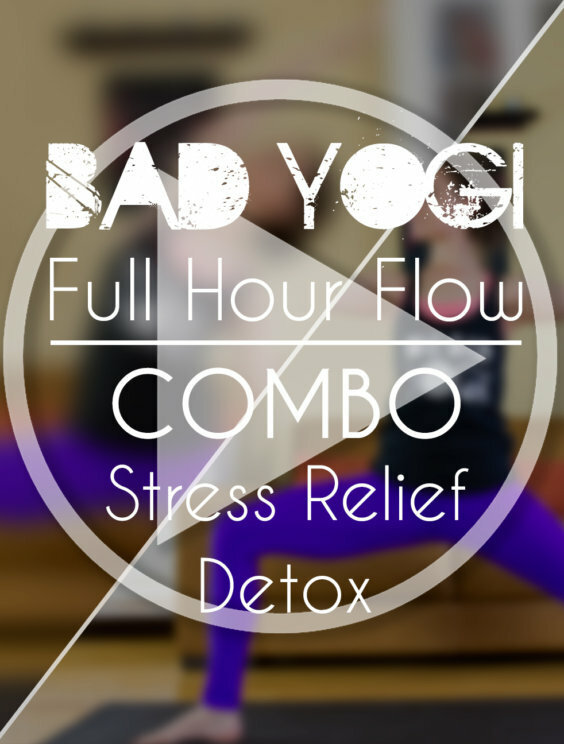 It’s a mild flow with lots of restorative postures, breath work, and meditation. Balance will be restored!